Cleo Active isn’t just for those with limited mobility or leg problems associated with age or illness; they're great for fit and healthy athletes too! Cleo Active is a mains’ operated leg massage device that uses lightweight knee length boots to provide a soothing lower leg and foot massage; providing complete conditioning for your legs. Priced at just £79.95 it's an affordable way of achieving an effective stimulating leg massage in the comfort of your own home both pre and post exercise. Athletes can use the leggings to relieve muscle soreness, reduce lactic acid build up and increase movement in potentially stiff, aching muscles after intense training and to confirm our claims that Cleo Active can help athletes too, we recently interviewed one of our customers to explore the benefits from their perspective as a runner. 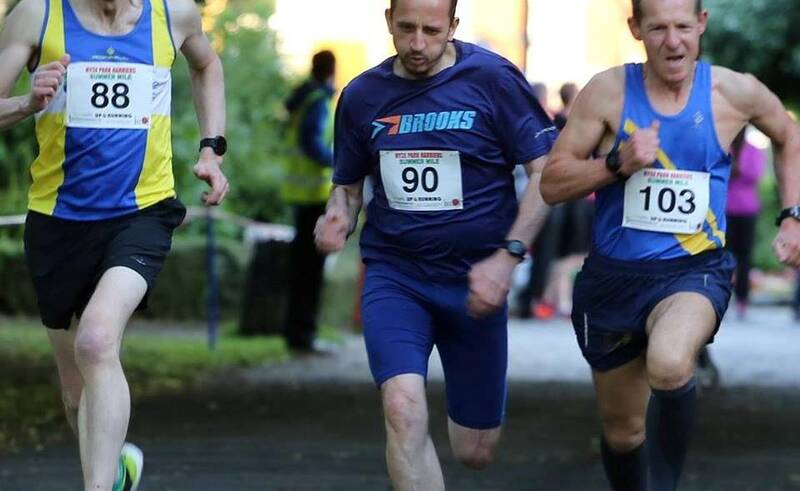 Although he races a variety of distances from 5K, 10K, half and full marathons, trunces, steeplechase and off road he prefers longer distance, which obviously takes a great deal more training and puts additional strain on the legs. His training routine varies, with a minimum of 3 or 4 sessions a week, combining track, road, hills, speed sessions at 80% maximum pace and organised park runs, all of which is very demanding; however if preparing for a race, he would increase his output to daily runs; covering up to 100 miles per week. We spoke to Darren to gain some insight into how Cleo Active has assisted his training regime and performance. When did you first start running, and how long have you been using Cleo Active? I started running in January 2014; it began as nothing more than a New Years’ Resolution to lose a bit of weight and get a little fitter. By summer, it was a way of life for me. I was training north of 4 times a week, competing in races all the time and pushing myself further than I ever had before. The following January after Christmas, I joined a running club and was recommended the Cleo Active leggings. I wasn’t sure at first. I didn’t understand how a compression massage would be beneficial to me but I trust my coach so I gave them a go, and I am so glad that I did! In the time that you have been using your Cleo Actives, what benefits have you noticed? 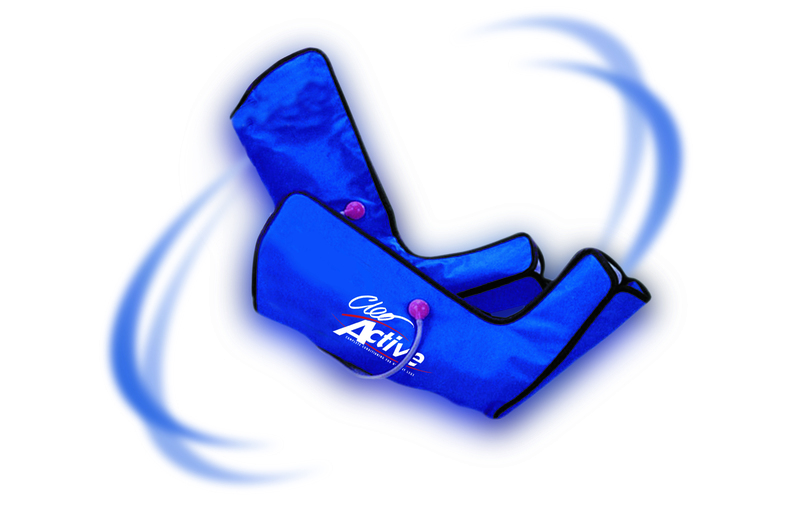 They prevent cramp both pre and post-training and keep my muscles loose whilst exercising. My muscles are a lot less stiff the day after a difficult run than they were before I started using them. I find they help blood flow to my legs; they prevent lactic acid build up so my muscles are a lot less sore and fatigued. I often replace a ‘cool down’ run with Cleo Active session instead, especially when I am short of time. I am a family man, and my Actives allow me to have efficient stimulation without spending too much time away from home. I am a lot more motivated to run now because I’m not so sore the next day, and I think that’s part of the reason I was so dedicated to my marathon training. Has Cleo Active influenced your performance in any way… or your recovery? 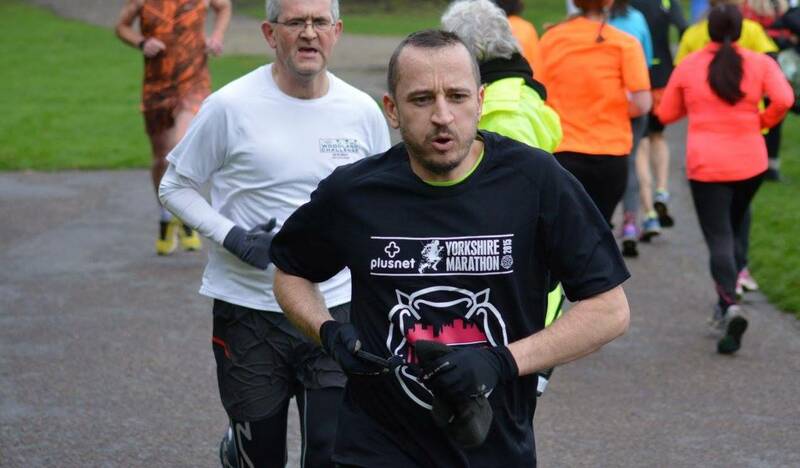 My Actives have really helped with my recovery, which I believe has influenced and improved my performance, allowing me to become a strong and serious competitor in a relatively short space of time after starting running, intending it to be a fun pastime. I just use them for 20 minutes after each run, (40 minutes after a particularly hard session) and my muscles recover a lot quicker since I’ve been doing that. Most runners need a recovery day to allow their muscles some time to relax, but after using my Actives I can run every day without a break. My Actives are my recovery day! 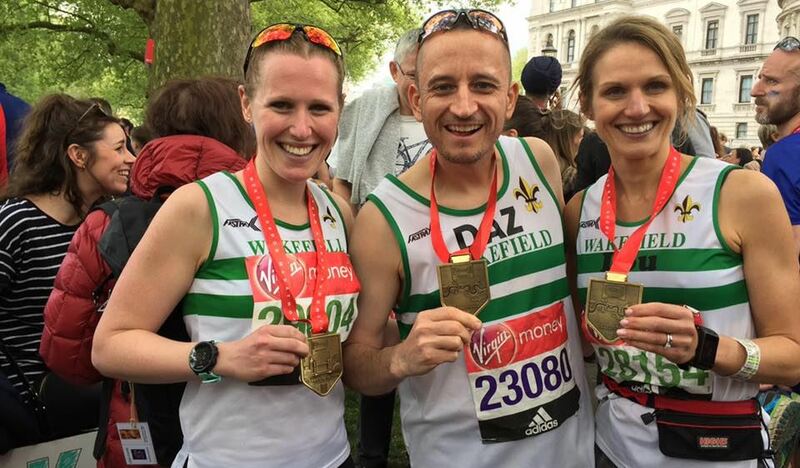 It’s not that they are performance enhancing, but the benefits they provide have helped me to train more effectively, and I have had the motivation to work harder which has led to the successes I have now made in my running. What you do when you are not running is just as important as what you do when you are. This is a lifestyle choice for me, and the Actives really compliment my intensive training. Can you give some detail into how your Actives have aided your leg muscles? After using my Actives, my muscles always feel a lot tighter, not in a painful way but in a toned way. As I said before, they really do help to stop my muscles feeling stiff and sore, and getting more oxygen to them, obviously because of the increased blood supply, makes the whole experience of running a lot more comfortable for me. I feel invincible against so many of the problems a lot of runners face! Would you recommend Cleo Actives to other athletes? Without hesitation; my training has progressed from strength to strength since using these leggings, and I would recommend them to any type of runner, athlete or anyone doing physical activity that puts strain on the legs, because their benefits are just incomparable to me; particularly someone like myself with children and other responsibilities who can’t always get to a sauna or afford a sports massage every week. I can only thank Cleo for the benefits their product has brought me, and for less than £80, it’s an affordable and worthwhile investment that definitely gets the gold medal!